Warm up some coconut oil and massage the affected area of your scalp with it in a gentle manner. 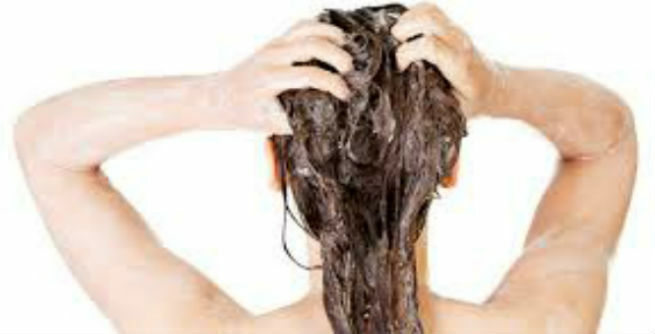 After two to three hours, rinse off with a mild sulphate-free shampoo. 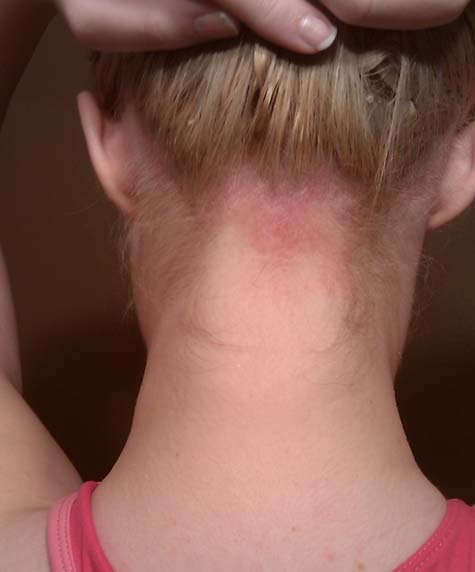 Apply castor oil all over your scalp including the infected part and leave it overnight. Being a natural emollient, it will get soaked by your scalp and heal the patches. Moisturize the dry and itchy section of your scalp by massaging it with some vitamin E oil or olive oil. It eventually helps in treating the disorder in an efficient manner. The antibacterial properties of neem oil help a lot in combating scalp psoriasis. You can either apply it directly or spritz onto the infected regions by combining with water. The lavender essential oil also has soothing effects on our scalp. Hence, application of this onto the infected area would reduce the itching and treat the scars to a great extent. The fresh raw juice or gel extracted from aloe vera leaves can moisturize the dry patches on the scalp efficiently. If you wish, you can mix it with a little water and massage your scalp with the blend. Prepare a mixture by combining apple cider vinegar and plain water. Using this onto the scalp at least thrice a day will help you get rid of psoriasis completely. Dead Sea salt water is used as a natural shampoo for treating conditions like scalp psoriasis. Just soak some salt in plain water and prepare an effective hair wash. It has been found that coal tar shampoo is highly beneficial for scalp psoriasis. It basically softens the thick scales developed on top of the scalp and removes them gradually. Prepare chamomile tea infusion and cool it down. Use it as a hair wash each time you shampoo. You will certainly get a great relief from those itchy scales within a few days. Mash a ripe banana and mix some yogurt with it. Apply the mixture as a hair pack and your scalp will be free from redness, itchiness and thick patches soon. Make it a habit to drink a concoction prepared by mixing green tea and turmeric powder every day. It gives the immune system a boost, which turns out to be a great solution for curing scalp infections. A nice blend of rosemary oil and tea tree oil can also keep our scalp moisturized and put a stop to scaling. Massaging the scalp with a blend of palm oil, tea tree oil and vitamin E acetate can help you get rid of those scales and patches. Do it daily for the best results. You can also prepare a mixture by blending oregano oil, olive oil and calendula oil in equal proportions and apply onto the scalp. It will reduce the scars and associated symptoms to a high extent.